Since the Valentine’s Day is around the corner, Treyarch has decided to give out Valentine’s Quad feed 2XP weekend. 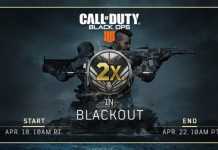 This 2XP event will be live in all the three game mode in Call of Duty Black Ops 4. The 2XP events in Black Ops 4 are mostly featured in the Zombies and Multiplayer Mode. 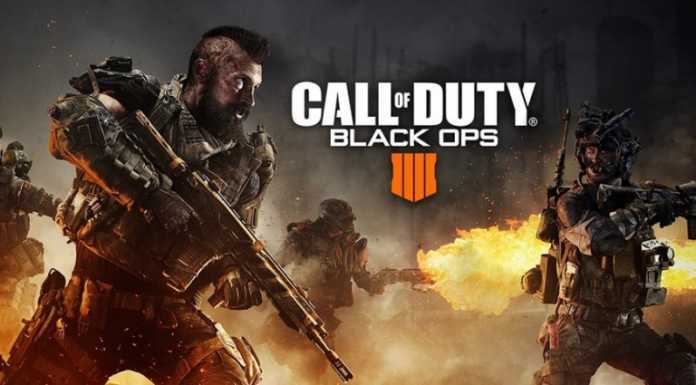 But the Valentine’s Quad Feed 2XP weekend event will span over all the game modes, namely Blackout, Zombies and Multiplayer. The Valentine’s Quad feed 2XP weekend event start from February 14 and end on February 19 with the timings(in different time zones), 10 AM PST/ 1 PM EST/6 PM GMT. In the above tweet, they have also announced the ‘Close Quarters Frenzy’ Mode in Blackout on PS4. 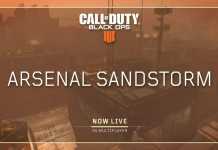 Stay tuned for further updates and news related to Call of Duty Black Ops 4.